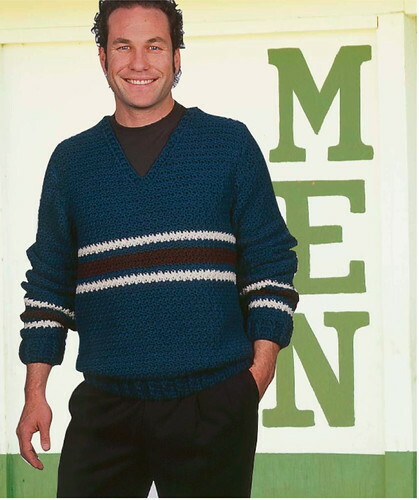 Designs for Guys will be available at Barnes & Noble, Joann's Fabric and other fine stores beginning November 4, 2008. 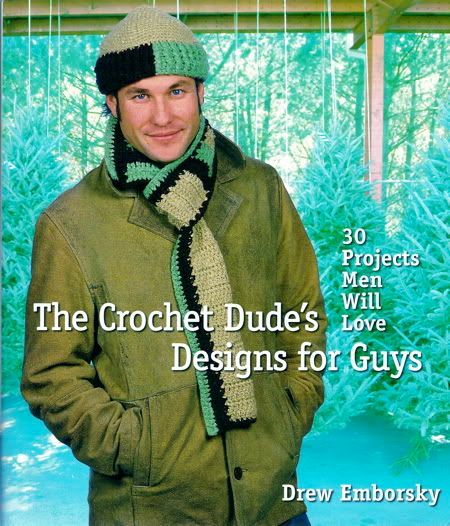 Would you like to carry The Crochet Dude's Designs For Guys, 30 Projects Mens Will Love (ISBN: 978-1-60059-230-0) in your shop? The email is custservice AT sterlingpublishing DOT com (replace the AT and the DOT with the appropriate symbols). The email is mfinnerty AT sterlingpublishing DOT com (replace the AT and the DOT with the appropriate symbols).